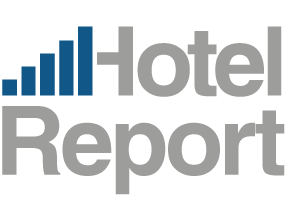 Hotel-Performance April 2015 in comparison to previous year The Berlin hotel industry enjoyed a very satisfactory April. This year, fewer days of April were taken up by school holidays. Demand in the group sector was very good and there was some high-priced business and convention trade, especially following the holidays….